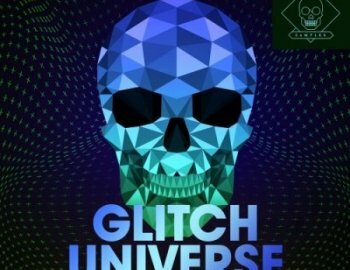 Welcome to the universe of GLITCH! Everything you need if you want to add some glitch into your productions. Focused on Techno and Tech House.. but could be used in an array of genres this pack contains Glitch Drum Loops, Fills, Fx, One Hits, Textures & Vocals.